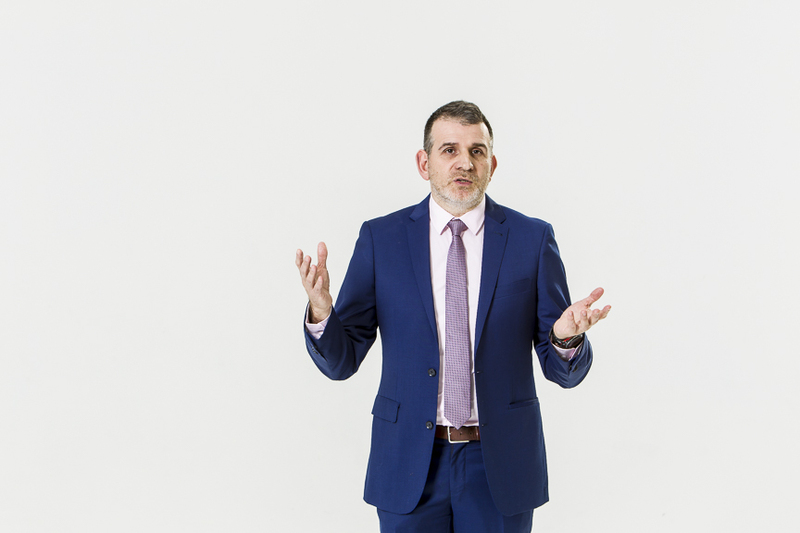 George’s qualifications, training and experience make him the ideal mentor and coach for anyone looking to achieve their goals, overcome a range of personal barriers or become better leaders. George works in a dynamic way to help individuals identify their goals and to develop strategies to achieve them. On occasions he involves some of his mentees in his own projects in a way that they can be empowered with skills and insight for them to become better citizens, managers and leaders in their field. As well as working with Individuals, George also has vast experience in developing and delivering leadership programs for targeted groups.